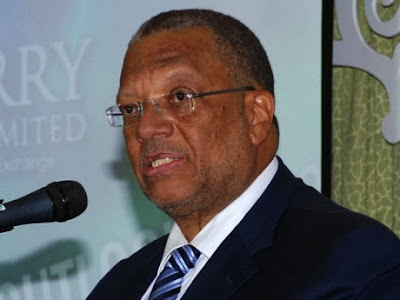 ON MESSAGE: Finance and planning minister Dr. Peter Phillips (above) was a refreshing, albeit surprising choice to deliver the keynote address during the conference's vibrant, entertaining opening ceremony on Thursday. While promising to pay more attention to the needs of the local arts community, always in need of aid, Phillips used the platform to hail Nettleford and Manley for their pioneering efforts as cultural ambassadors, describing them as "true originals who never be replaced." In his message to the conference, Governor General Sir Patrick Allen expressed similar thoughts. "Their contribution can be measured not only in iconic examples of visual and performing art, but also in the appreciation more Jamaicans have for their history, culture and origin," Sir Patrick noted. "That knowledge can help us unlock our imaginative capacity and creativity and improve our economic and social conditions. [The] conference is therefore a fitting tribute to their pioneering work." THE RIGHT NOTE: "We have to be more abrasive against violent lyrics because they can certainly be psychologically damaging to children. 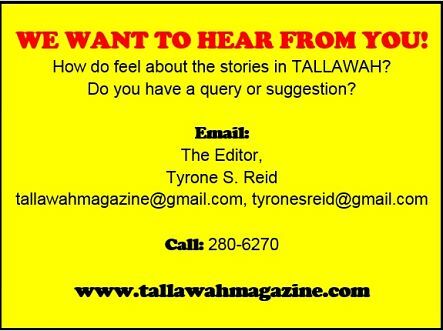 We really have to demand more from the media and our entertainers." -- musician Rosina Moder during a Q-&-A following the screening of Claudja Barry's investigative documentary Losing Paradise and our Music. RHYTHM & MOTION: Among those who made up the conference's international contingent were members of the Chicago-based West Indian Folk Dance Company (WIFDC), who performed a lively dance collage set to some of Bob Marley's most powerful and popular songs (No Woman No Cry, Natty Dread) for a segment dubbed Marley In A Million II: Reggae Interpreted Through Dance. 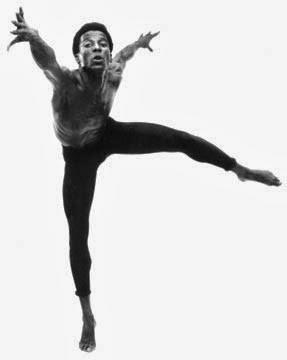 The group's founder and Artistic Director Alfred Baker, a living legend of Caribbean dance theatre and conceptualizer of the Baker technique did not make the trip, but his dancers certainly impressed in his absence. "He doesn't want to come until he can bring everyone," a female troupe said, stressing the company's devotion to the Caribbean aesthetic and the African perspective. "But we had to come to the root; that's what this is all about. And it's a privilege for us to represent a bit of what Mr. Baker does."